I have found this to be a natural fit. The processing of a mortgage loan is very similar to that of tax work. In both cases a smooth outcome is dependent on thoroughness and foresight into what is coming our way in the process. It also depends on an in depth knowledge of client finances and the ability to understand an explain the facts to those making the funding decisions. This is a natural fit with what I do already. GENERAL BUSINESS KNOWLEDGE – Few other loan officers will have the ability to gather digest and communicate your information as concisely as a CPA. 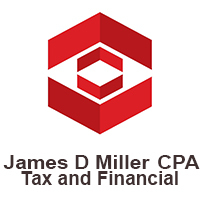 PRICING – I have a 23 year old CPA practice that is established. I do not live or die on each deal I make in the mortgage business. This benefits you in that I am able to work on lower margins than other lenders because I am less dependent on getting every last cent from each deal. My focus is on a long term relationship where I get referrals in both businesses. Services offered in regard to purchase or refinance mortgages are separate from those offered as a CPA. 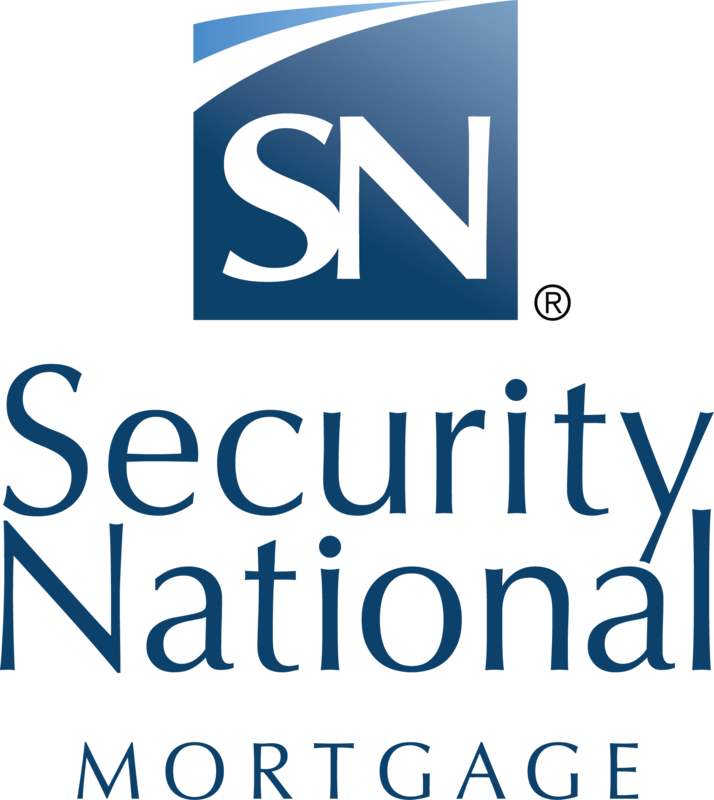 Security National Does not participate in or offer any form of tax or accounting advice. 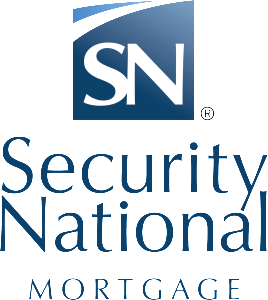 All services offered as a CPA are unrelated to Security National Mortgage. The following is my contact information if you wish to reach me.